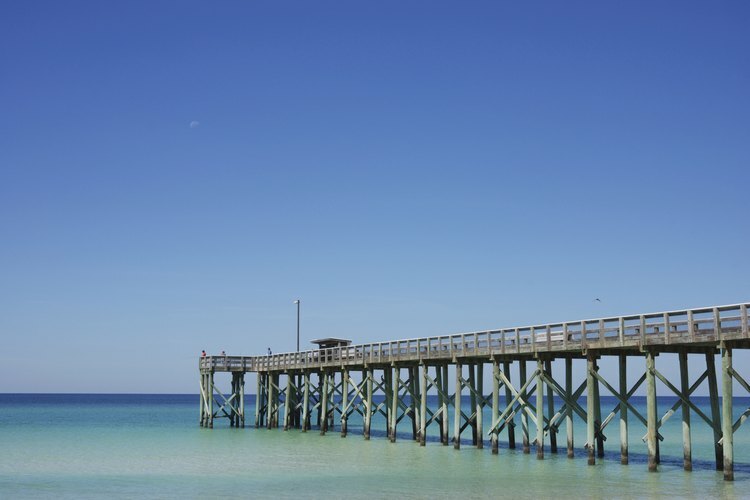 Panama City Beach contain a couple of fishing piers stretching into the Gulf. Russell-Fields Pier is the most popular pier in Panama City and more commonly called City Pier. It's across the street from Pier Park, a large, open-air shopping and entertainment complex where festivals are often held. M.B. Miller Pier opened in the summer of 2010 and is known as the County Pier. 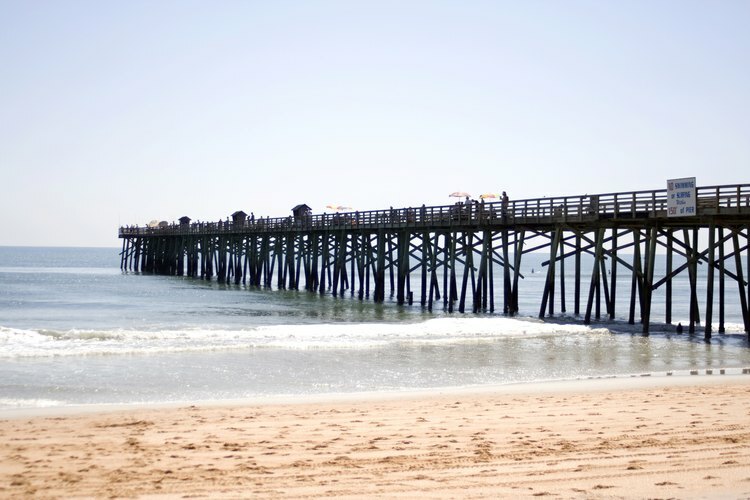 The original pier, damaged by Hurricane Dennis, was 470 feet long. Today it is constructed to withstand hurricane force winds and has been extended to 1,500 feet. 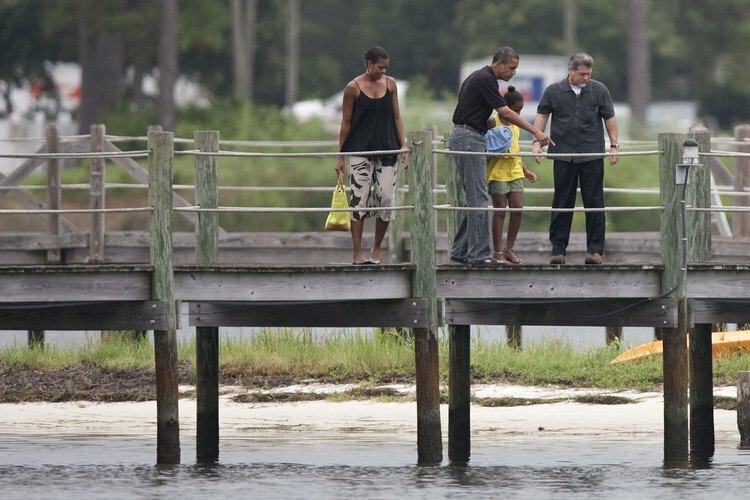 A small fee is required to fish from both piers. Fishing from the piers of Panama City will likely result in a catch of various fish depending on the season. In the spring, anglers may catch pompano, cobia, jack crevalle and smoker king mackerel. 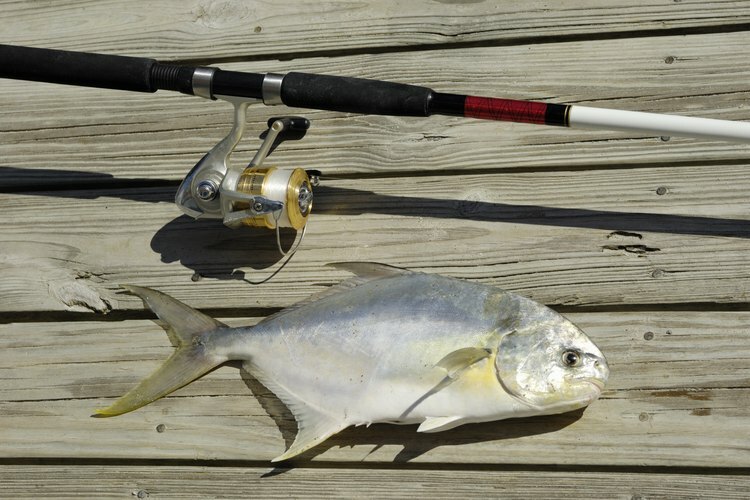 In summer, it's possible to catch pompano, whiting and lady fish. Falls catches may include flounder, trout, pompano, cobia and redfish. During the colder winter months, you could be reeling in trout, redfish and whiting. You will need a Florida fishing license. Conveniently, the small fee you pay to fish from the two major piers in Panama City includes a daily Florida fishing license. Military, seniors and the disabled receive a discounted rate for pier fishing at both piers. Make sure you have the proper saltwater fishing equipment. And don't forget a bucket for your catch. Your rods, tackle, and gear should be sturdy enough to withstand the ocean waves and the large saltwater fish. Bait and tackle shops are at the foot of the city pier and the county pier.